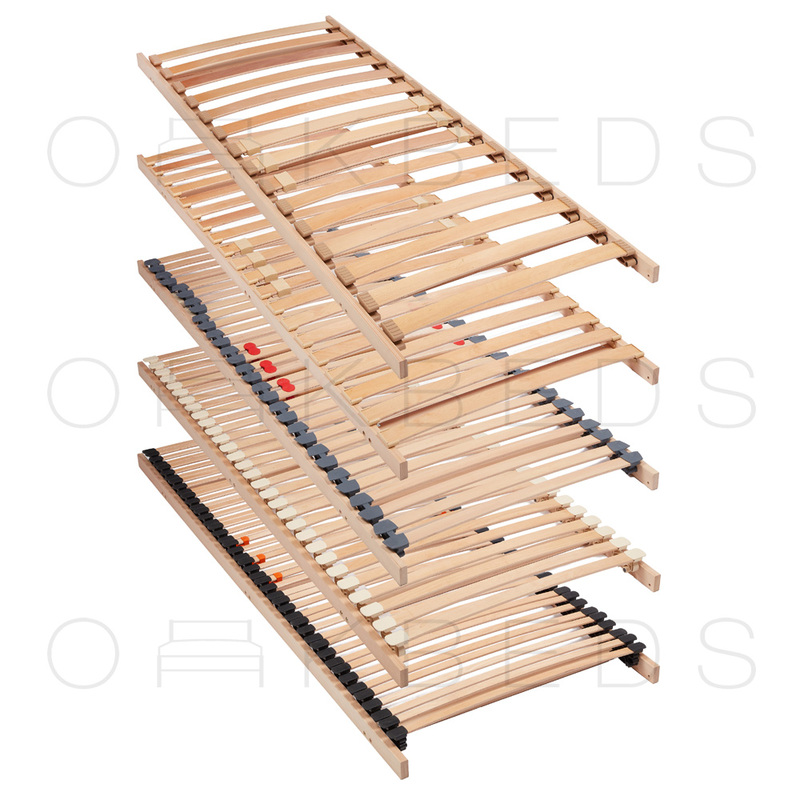 We stock a great range of accessories to compliment slatted bed bases. 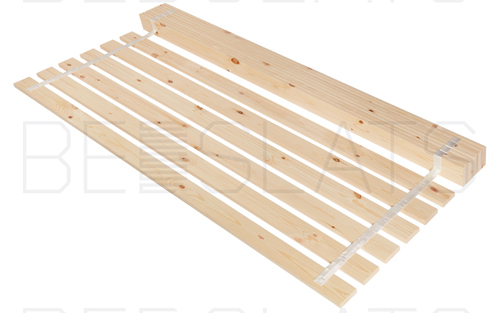 These accessories should ensure your bed frame is ready to accept a slatted bed base or improve the performance of the bed base. Our range includes Support Ledges and Centre Rail Kits, Cross Rail Kits, specialist bed Corner Brackets, Mattress Stoppers, Adjustable Centre Rail Feet and a range of U Shaped Centre Rail Brackets.